Water-fall back, Charles of London inspired arm and a padded chaise capture the comfort that is "Fandango". The crisp tailoring and clean transitional styling wrap livable comfort into sophisticated styling that makes the Fandango a perfect fit for all homescapes. 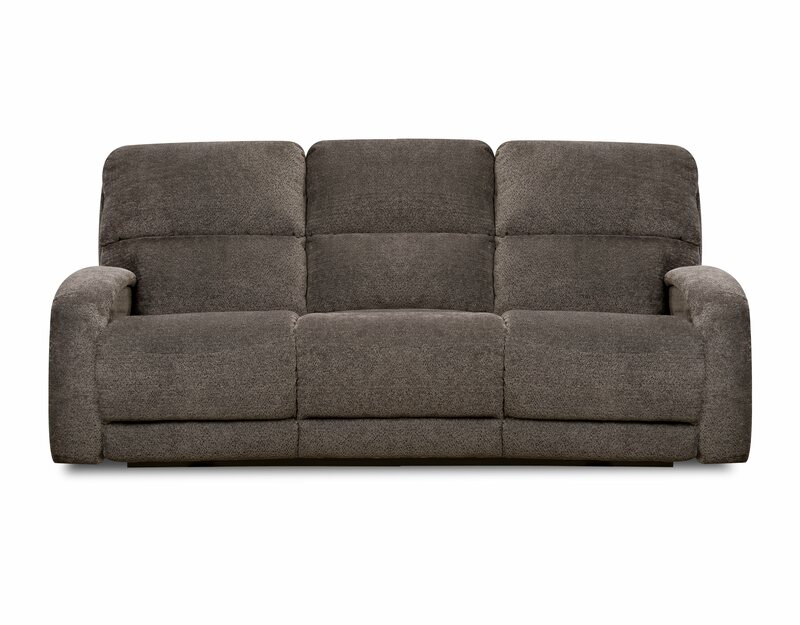 This "special order" reclining sofa is available in multiple colors and fabric options. Pricing varies based on fabric group.